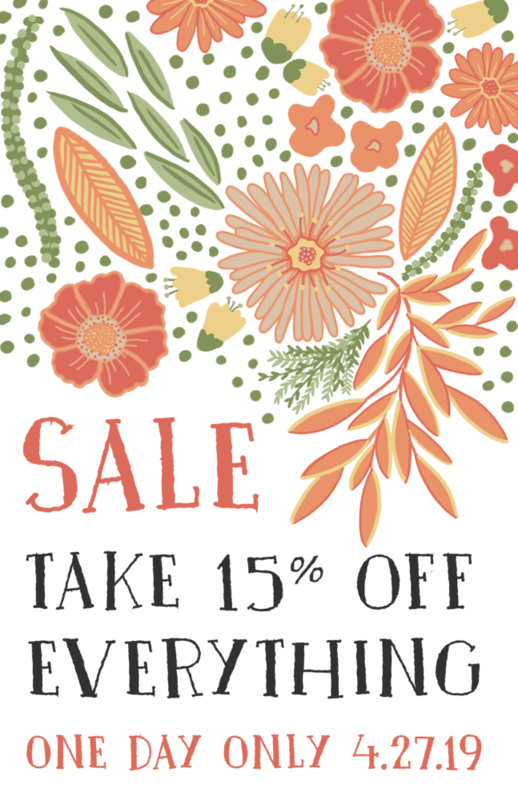 Not only does this Saturday mark our 5th annual Handmade & Homegrown Market at our Seattle store, but we’re offering 15% off ALL INVENTORY in both stores ALL DAY LONG! There’s no better one stop shop for handmade goods, indoor and outdoor plants, and further discounted salvage! Got extra plants? Want free plants? Discover PlantShare. 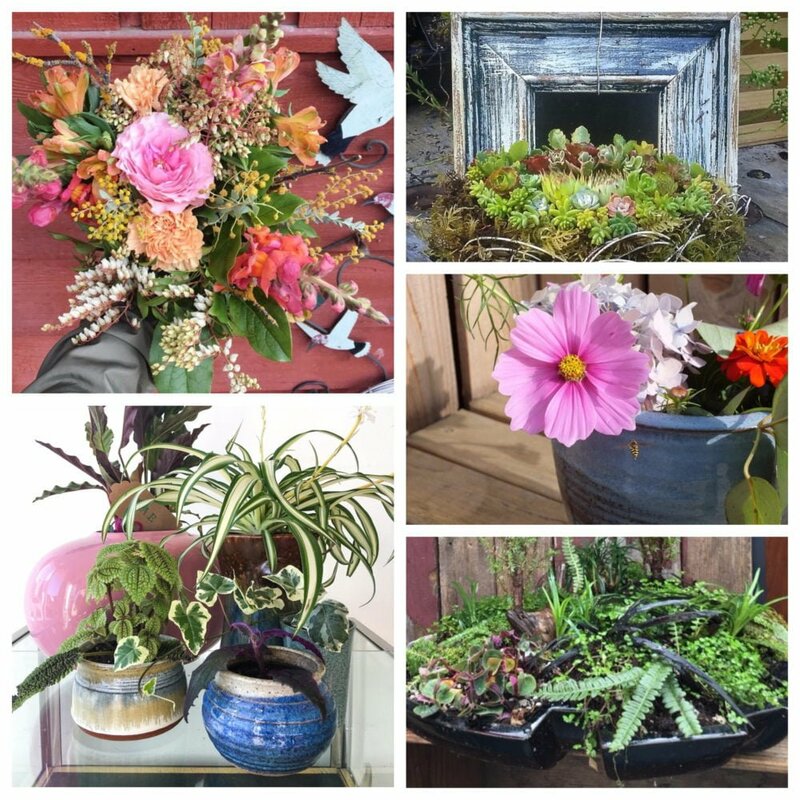 With reuse at the heart of what we do, we are always excited to discover other small businesses creating new solutions for incorporating reuse into your home, or in this case, garden. 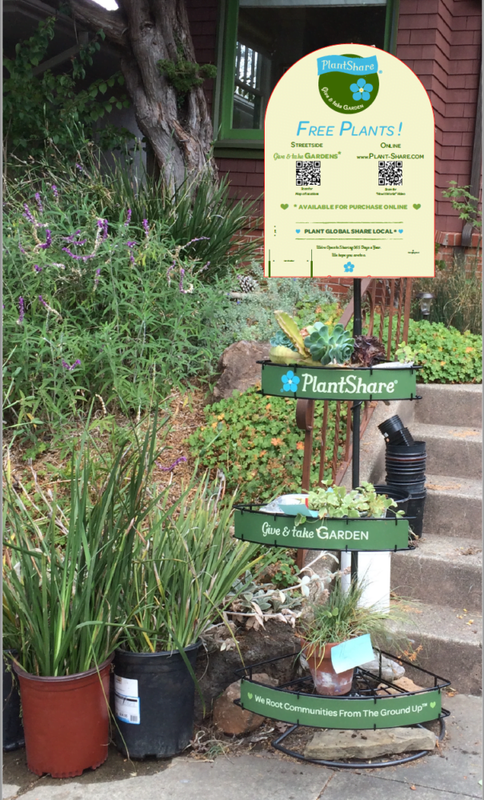 PlantShare has developed a versatile container garden system that allows you to cultivate plants in a variety of spaces or share your excess plants with the neighborhood. Our biggest market of the year is almost here and we’ve stocked it with talented local makers and nurseries to get your garden growing and your space ready for spring! Enjoy a sneak peek of some of our favorite goods. 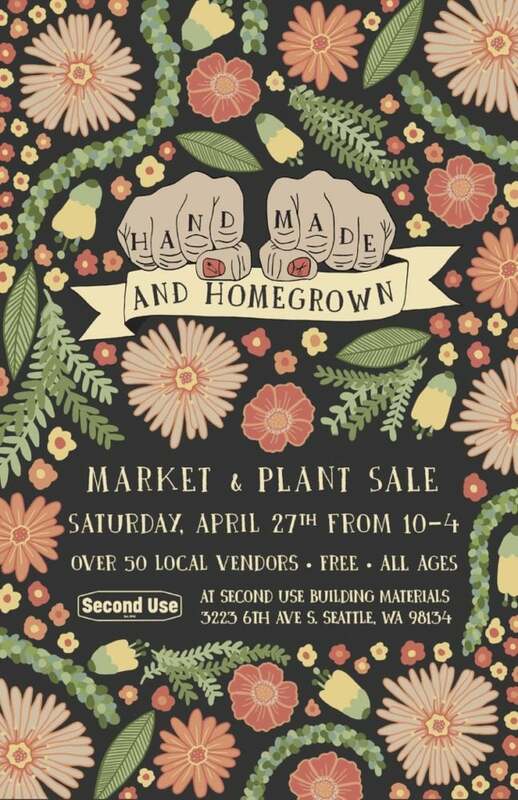 Second Use invites you to apply to be a vendor at our 5th Annual Handmade & Homegrown Market! Save the date: April 27th from 10-4 at our Seattle store. Enjoy a preview of our talented roster of vendors for this year’s Handmade Holiday Market on Saturday, December 8th at our Seattle store! 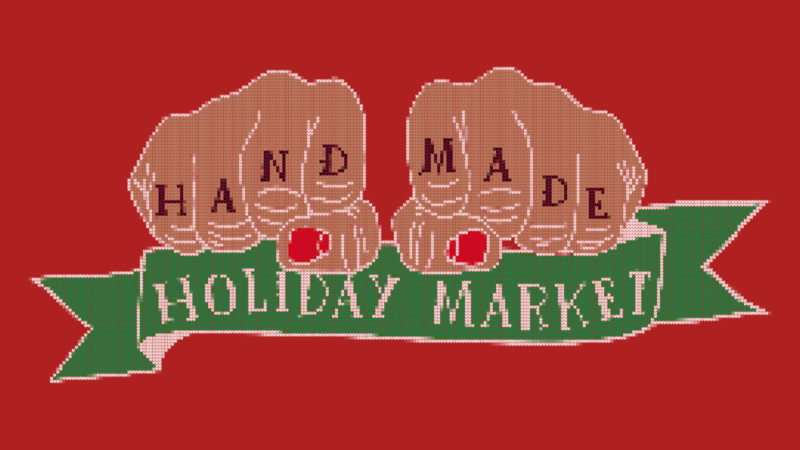 Second Use is pleased to announce that applications for our 2018 Handmade Holiday Market are open! Apply by November 4th to have your work considered for our most popular market of the year! Held in conjunction with our Second Use Fall Fest, our 4th Annual Handmade & Reclaimed Market will feature the work of over 35 local artists. Continue reading for a full list of vendors and photos of selected work! Calling artists, craftsmen, and makers! 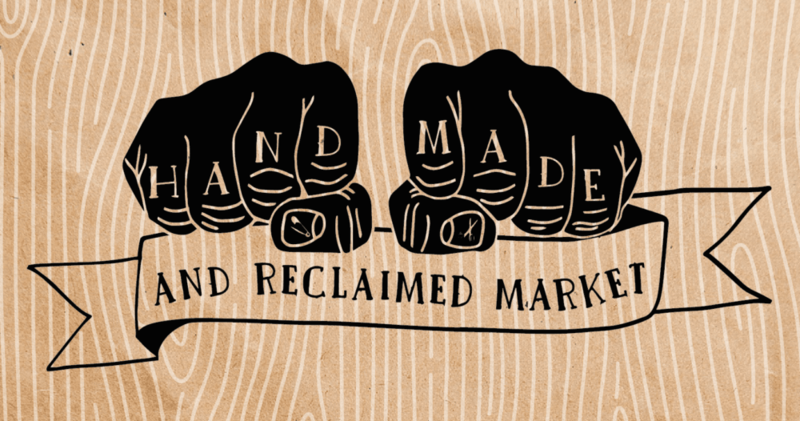 Applications for our 4th Annual Handmade & Reclaimed Market are officially open! Free Plants, Beer For a Cause, and More at the Handmade & Homegrown Market This Saturday! We’re getting super excited for the Handmade & Homegrown Market this Saturday, and there’s plenty of reasons you should be too! 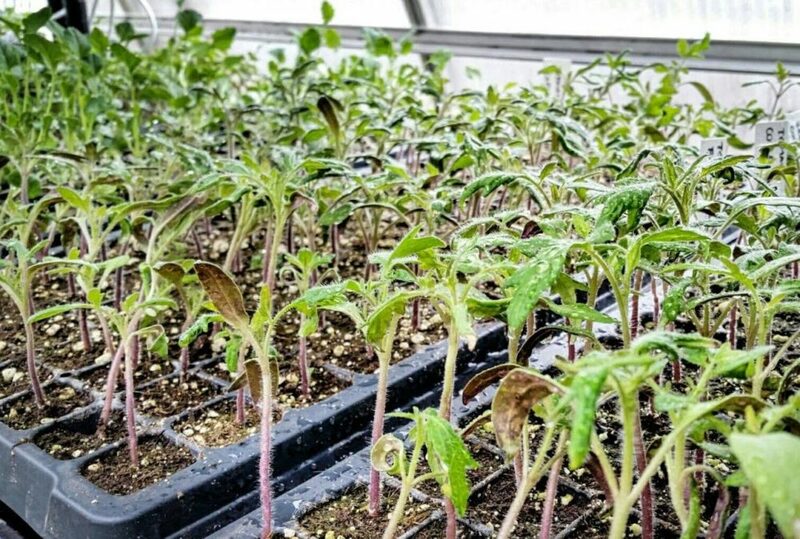 On the short list: free plants from Urban Sanctuary Farm and Cascadia Edible Landscapes, free fruit from Imperfect Produce, a storewide sale, and a beer garden hosted by Sawhorse Revolution! We’re thrilled to announce our 2018 Handmade & Homegrown Market vendors! Take a peek, we’re pretty proud of this roundup of makers, bakers, and propagators!